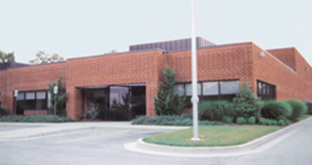 For almost 100 years, Roebuck Printing has upheld its tradition as a premier printer of single and multicolor commercial catalogs, tabloids, and special interest magazines. We understand what you want and need from your printer, and our staff will provide the personal assistance and technical expertise necessary to ensure that the final product successfully reflects the image your organization wants projected. As our customer, you can always depend upon honest, courteous and accurate answers to your production inquiries. The unique combination of prepress, presses and finishing equipment at our new manufacturing facility enable us to maintain your publication schedules. We are committed to keeping those schedules. At Roebuck Printing we do what it takes to get the job done!